include modesty, chastity, mercy, conversion, and human dignity. Leah Darrow first gained international attention with her debut on the reality television show, America's Next Top Model. As one of the 14 finalists, Leah's foray into the world of modeling aired in late September of 2004. Following her time on the reality show, Leah continued to work in the world of modeling making appearances in many national and international publications. As she neared completion on what was to be her last photo shoot, Leah had an experience that set her life on a different course. Realizing her profession placed her in situations in which she was not truly comfortable, Leah left the modeling industry and has devoted herself to speaking about Gospel of Jesus Christ and helping people find their love, acceptance, and beauty in Him. Her goal is to add value to the faith and life of her audiences and to help them find lasting happiness. She does this by encouraging them to find the happiness that rests in the infinite world rather than in the temporalities of life. Leah emphasizes that the temporal world sells a kind of happiness that is driven by possessions, beauty, and money and points out that these things can never bring true satisfaction. She also enjoys speaking to women about the many gifts, talents, and abilities they have to offer and endeavors to teach them how to embrace their God-given dignity through being classy, fabulous, and faithful. Leah Darrow has graduated with high honors with her bachelor's in Psychology from the University of Missouri-St. Louis and master's in Theology from the Augustine Institute. She is the creator and host of the Do Something Beautiful podcast, author of The Other Side of Beauty and co-founder of the LUX Conference, a women's conference for young adult Catholic professionals. 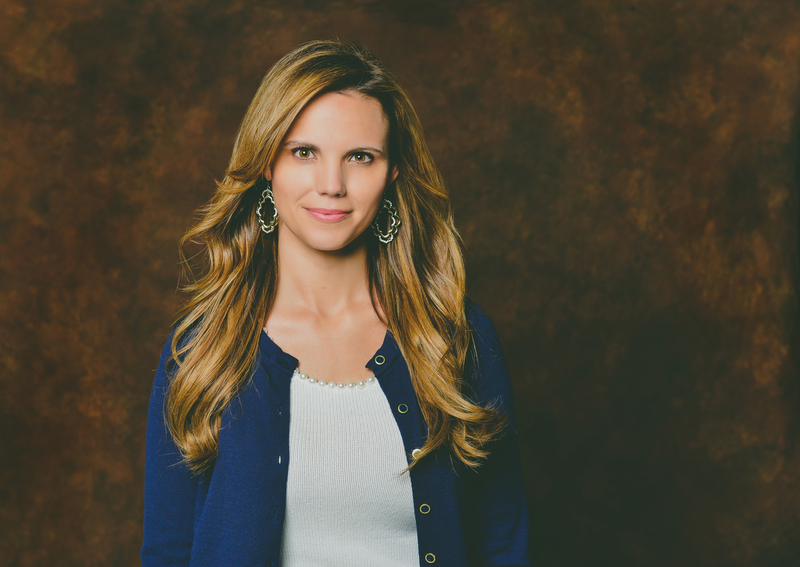 In addition to her modeling and public speaking endeavors, Leah Darrow has been given the chance to appear on many radio and television programs to discuss the topics of faith and culture. She has also had the chance to participate in a United Nations panel discussion in July of 2011 on behalf of international youth. Leah is wife to a US Army Green Beret and mom to three marvelous, crazy little kids, and together they live in St. Louis, Missouri. Fr. 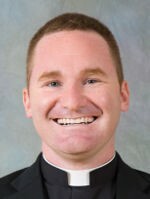 Brian Fallon is a priest of the Archdiocese of St. Louis. Ordained in 2012, Fr. Fallon now serves as Vocation Director for the Archdiocese and as Pastor of St. Elizabeth of Hungary Parish in Crestwood. 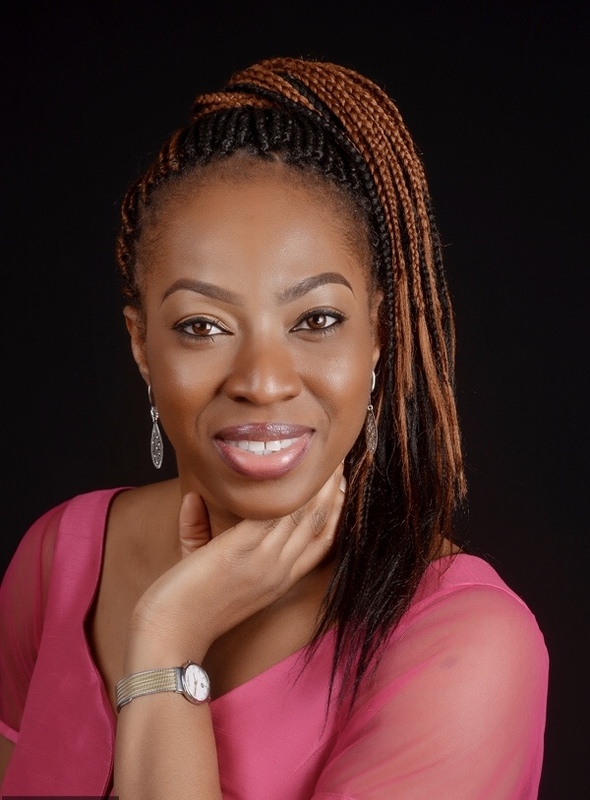 Obianuju Ekeocha is an internationally acclaimed speaker, author and social activist. Ideological Neocolonialism of the Twenty-First Century (published by Ignatius Press) and the Executive Producer of the 2018 documentary Strings Attached. Obianuju has advised many African, European and North American legislators and political influencers on issues concerning African women’s health, youth, families, healthcare, foreign aid, education, and culture. She has also worked closely with religious leaders across the African continent and has co-authored a number of pro-life declarations with different African Catholic episcopal conferences. 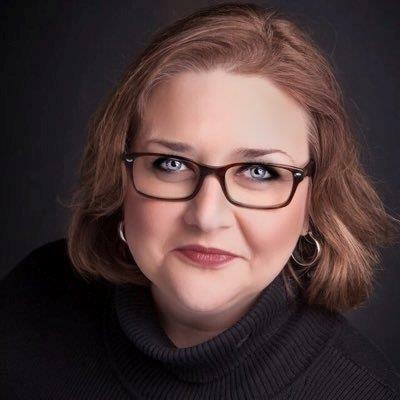 She has planned, organized and facilitated many major pro-life conferences, strategic seminars and March for Life rallies in various African countries. Obianuju has traveled the world extensively speaking in more than 50 cities across 17 countries. She has been welcomed as a guest speaker at many high profile meetings and events including policy briefings at the White House, the US State Department and a number of Parliaments around the world. She also frequently addresses her concerns at various United Nations conferences and events. She has been featured by numerous broadcast networks, including BBC television and radio, EWTN television and radio, Ave Maria Radio, and Relevant Radio. Consistent with her love for the wonder of life, Obianuju also works presently as a Specialist Biomedical Scientist in the United Kingdom. Prior to her current position, she was a Medical Laboratory Scientist at the University of Nigeria Teaching Hospital. She holds a Master's degree in Biomedical Science from the University of East London and a Bachelor’s degree in Microbiology from the University of Nigeria. Elizabeth has been with the Archdiocese of St. Louis since 2005.
coverage of the Year of Mercy, the 2017 Catholic Press Association Award: First Place, Best newspaper story and photo package, the 2017 Catholic Press Association Award: Honorable Mention, Best in-depth news/special reporting in a diocesan newspaper, the 2017 Catholic Academy of Communications Professionals: Gabriel Award for New Media Campaign of the Year, the 2009 Archdiocese of St. Louis Women’s Visionary Award, the 2004 St. Louis Business Journal’s Thirty Under 30 Award, host of the radio program, The Tuesday Morning Show on Covenant Network, author of the column, Pop Culture Catholic, a regular guest and guest host on various Catholic radio networks, guest speaker for various Catholic and secular organizations, former President and Vice-President of the National Communications and Development Section for Catholic Charities USA, and a Daughter of St. Francis de Sales in the Association of St. Francis de Sales--a lay association of the faithful. A self-described “Social Media Catholic,” Elizabeth is a strong believer that the Church should use every communications tool available in order to evangelize and share the beauty and truth of the Catholic faith.